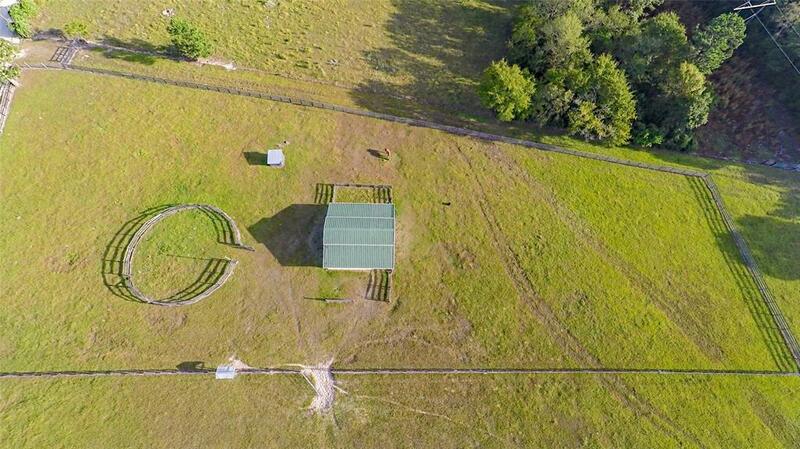 You have to see this amazing property, almost 50 acres only about an hour north of North Houston. 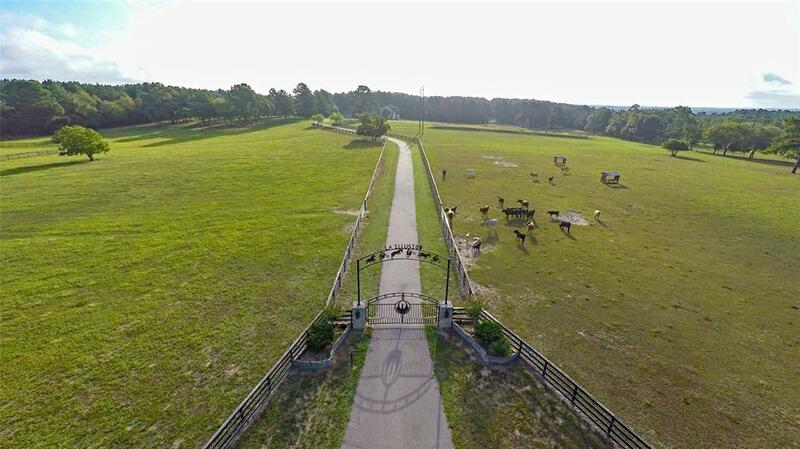 With fully fenced and cross fenced pastures, paved roads, horse barn with riding pen and corral, massive storage building, pond and motocross jumps, your family and friends will be asking when the next time they can come and visit you! 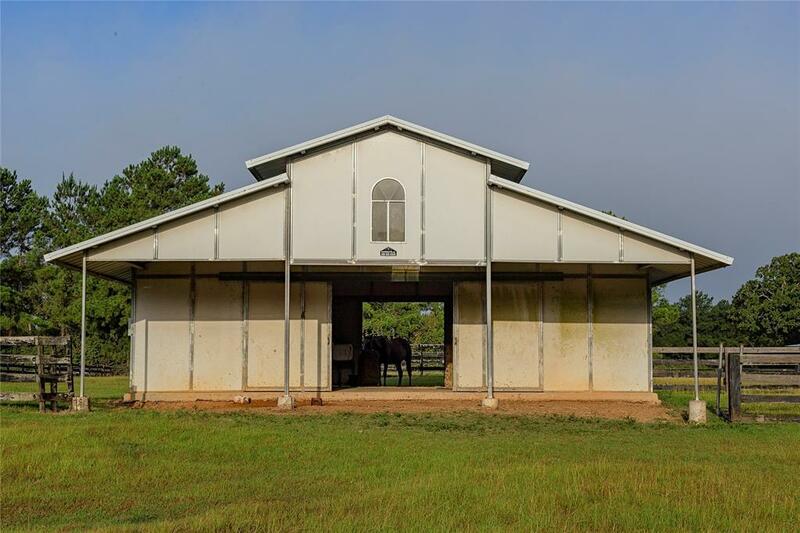 And all of this doesn't even include the over 3,100 square foot one story Hill Country inspired ranch house with pool, 3 car garage, outdoor kitchen, media room and plenty of covered outdoor entertainment space for all your family gatherings. 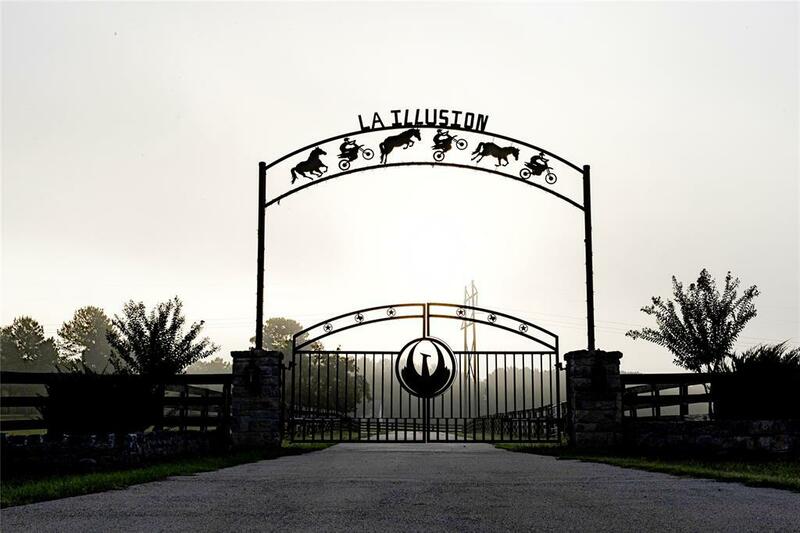 Make the short drive out to Navasota and see - discover the peace, tranquility and relaxation you can enjoy just an hour outside the hustle and bustle of Houston!